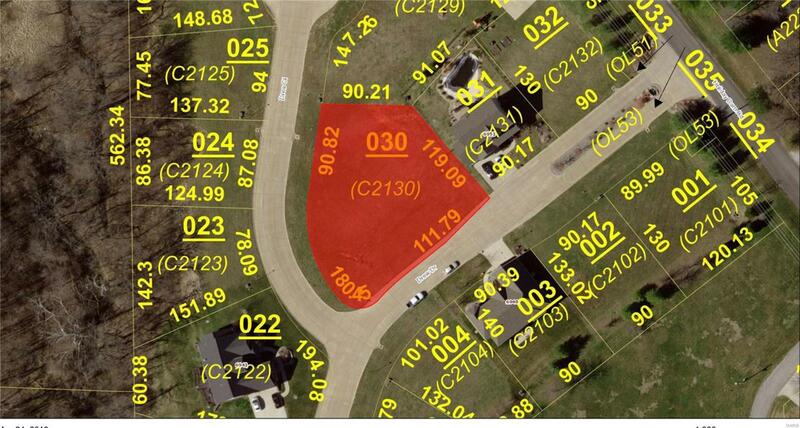 Large corner lot awaiting your dream home plans! Sitting on 1/2 an acre this lot is in a quiet subdivision in a country setting while still in the desirable Edwardsville School District! 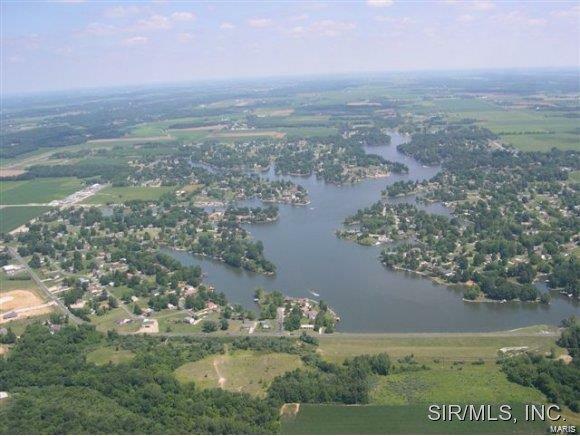 Enjoy the lake, beaches, club house and all that Holiday Shores has to offer! Drive by... you wont be dissapointed! Lot Dimensions 111.79 X 119.09 IRR.